The crowd at the D23 Expo in Anaheim, California was shocked when Marvel Studios, one of the most anticipated presenters at the live-action panel, went first up on stage, showing quite a bit of footage from Captain America: Civil War. We got a glimpse of Black Panther (Chadwick Boseman), a look at Ant-Man (Paul Rudd) who stole the trailer, a look at the Redwing drone and even an appearance from Tony Stark (Robert Downey Jr.) We also got some harsh words from Crossbones (Frank Grillo). Backstage, ComingSoon.net/SuperHeroHype got a chance to chat with Chris Evans, who plays Captain America, and Anthony Mackie, who plays Falcon. The two were in rare form, gushing about what big Disney fans they are. Evans even told us that he and his family start texting each other months ahead of their annual trips to Disneyland. Mackie talked about the Redwing drone and the incredible amount of action in the footage we saw. They also shared how excited they were to be on the big stage in front of so many Disney and Marvel fans. Check out the interview below and stay tuned to ComingSoon.net’s D23 Expo Hub for more information and news from the event. 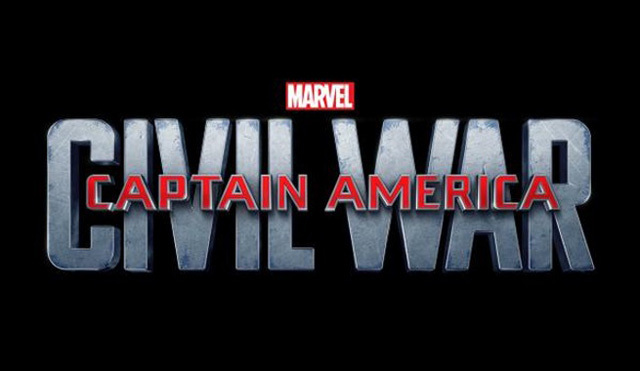 Captain America: Civil War opens in theaters on May 6, 2016.